Los Angeles, Calif. (February 11, 2019) – Los Angeles Partners Kenneth C. Feldman and Jessica L. Beckwith have published an article in the February 2019 issue of Advocate, the Journal of Consumer Attorneys Associations for Southern California. The article highlights some of the important changes in California’s updated Rules of Professional Conduct (RPC), which became effective November 1, 2018. As the article states, “California attorneys have an ethical duty to familiarize themselves with the new Rules.” Ms. Beckwith and Mr. Feldman cover crucial aspects of the new RPC, such as duties to prospective clients, communicating with an unrepresented person, and safekeeping client funds and property. They also provide helpful tips for attorneys and law firms trying to navigate the new rules. 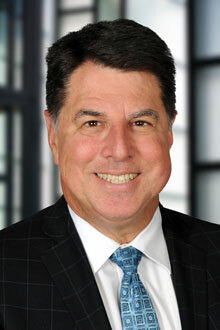 Mr. Feldman is the chair of Lewis Brisbois’ Legal Malpractice Defense Department, and vice-chair of the California State Bar Legal Malpractice Law Advisory Commission. 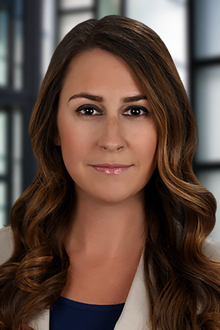 Ms. Beckwith is a partner in Lewis Brisbois’ Professional Liability Practice and a frequent speaker on California’s new RPC. Read the full article here. Learn more about Advocate on their website.